Designed for comfortable living and easy entertainment, this single story is both practical and fun. 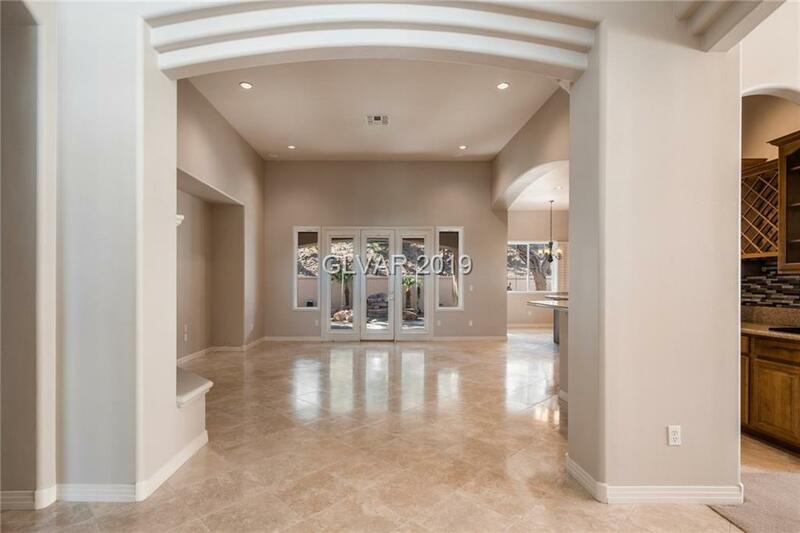 A move-in ready home priced so you can customize it to your personal taste! 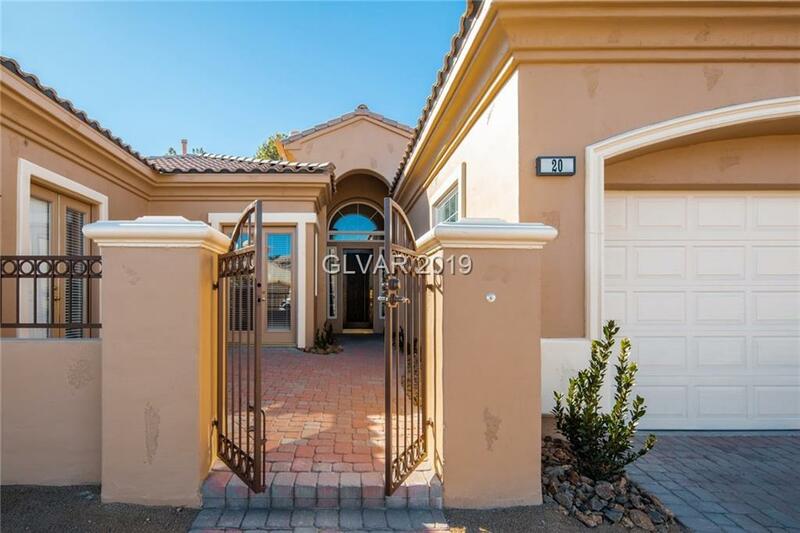 Includes casita, a large back/side yard, covered patio and spa. 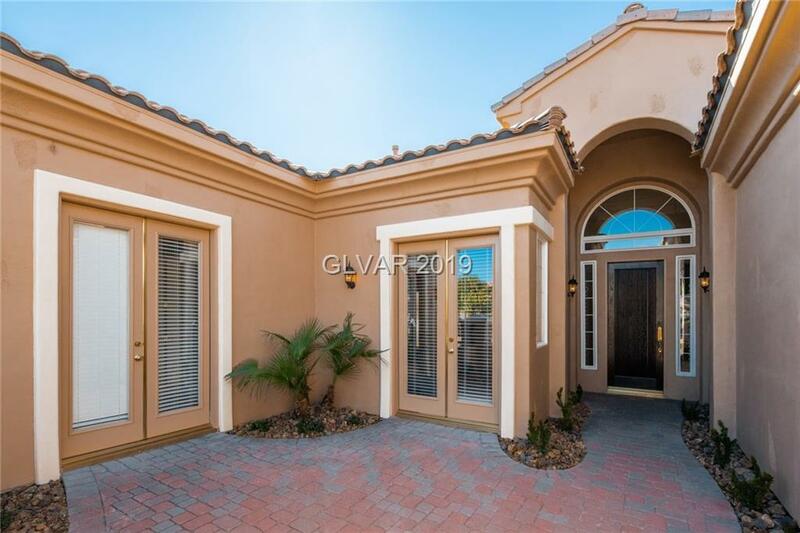 Located in the guard gated community of SouthShore at Lake Las Vegas. Easy access to hiking/biking/water sports/golf and dining. 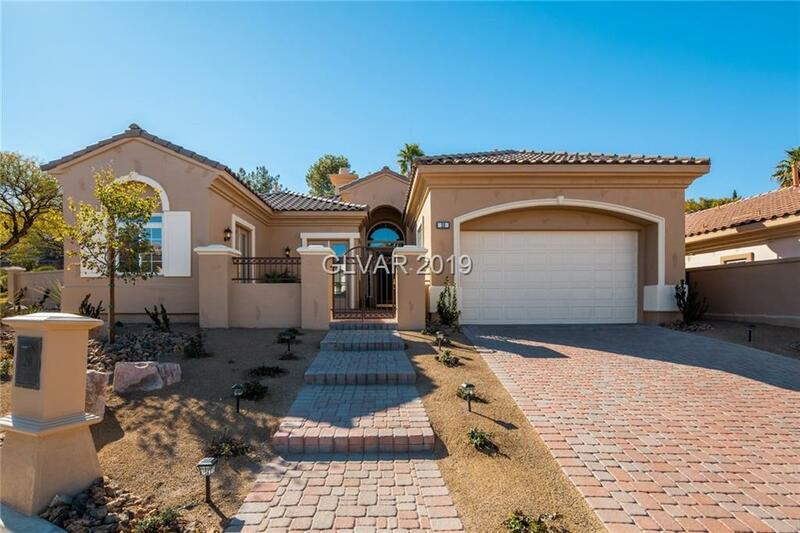 Just 10 mins from Lake Mead and 30 mins from the Las Vegas Strip.